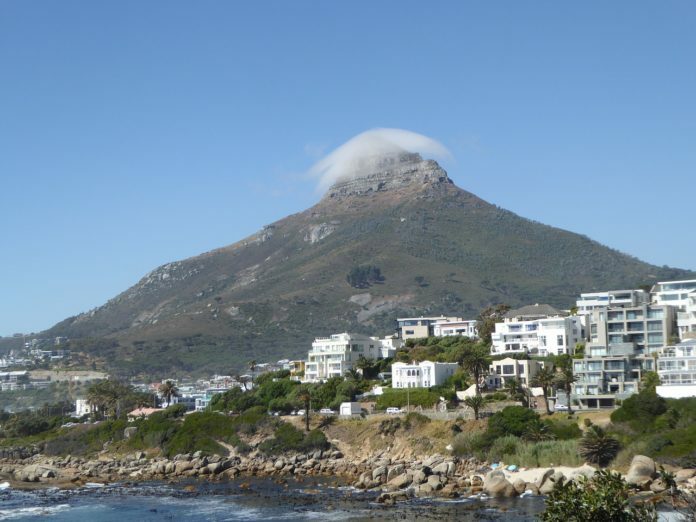 Table Mountain National Park (TMNP) has been conducting scheduled maintenance of Lions Head since the 7th of January 2019. On the 27 January 2019, a wildfire that started on the slopes below Signal Hill Drive and spread rapidly due to the dry fuel load and prevailing south easter winds. All TMNP resources, aerial support and ground crew, were deployed to contain the fire and protect the urban edge from possible damage. Through these efforts, the fire was largely contained on 29 January 2019. An initial post-fire assessment of the affected area revealed that Lions Head sustained significant burn damage to infrastructure and foot paths. The preliminary maintenance closure period was scheduled for 7 January to 15 February 2019. As a result of the fire, TMNP wishes to inform visitors of an extended closure to address safety and ecological integrity concerns. Further footpath segments not included in the maintenance project were badly damaged and will require intervention before access can be granted. This includes paths around the Kramat, Top Road entrance and Kloof Road entrance. Please note that the closure applies to all recreational activities not only hiking. Lions Head will reopen for access on Friday, 1 March 2019. Visitors are advised to familiarise themselves with the attached map in order to avoid the path/s still closed for rehabilitation.